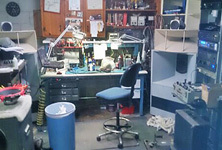 "Reasonable Rates - 30 Years Experience - Expert Service"
Speaker Repairs - $40.00 per hour in general. 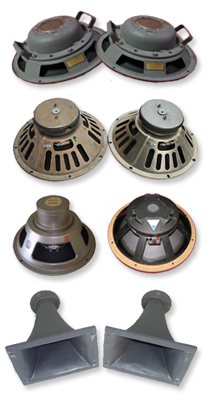 Additional 1/2 hour charge for speaker removal and reinstallation in cabinets. Replace foam surround per raw speaker - flat $40.00. 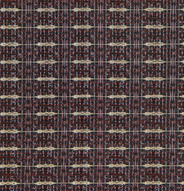 We accept 'ship-in' items for repair with a $45.00 nonrefundable deposit that will apply toward repair. Most repairs completed in 5 to 7 days unless special parts need to be ordered. No mark up on parts orders. 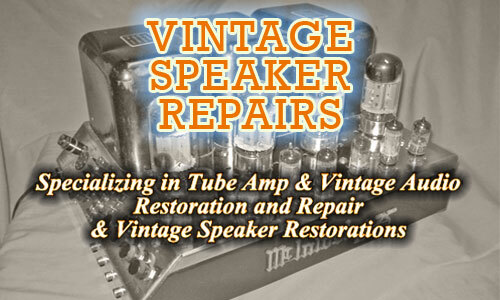 Vintage Audio restorations are available. Upgrades and modifications are available for most guitar amps and older vintage gear. Call or email if you need more information. 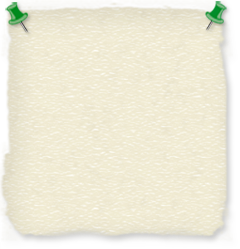 Pay Pal, checks or money orders accepted for payment. EXPERT VINTAGE TUBE AMP SERVICE!